We believe in offering quality facilities to allow businesses and groups to learn and develop. Whatever the occasion, we can offer a range of sophisticated conference suites and occasion facilities to meet your needs across the whole region. The George Williams Centre is packed with activities and high quality community facilities: a café, gym, conference suites, fitness suites and sports facilities. 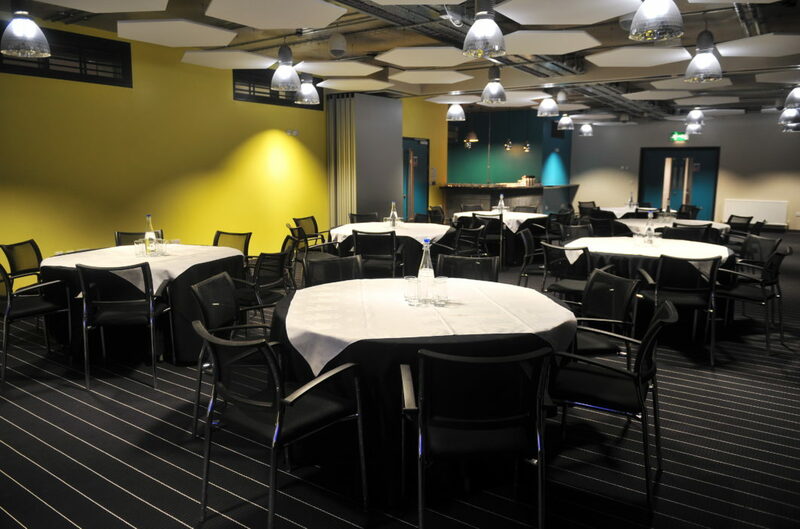 There are a range of meeting rooms and conference facilities available here that can be arranged into any meeting style. Whatever your occasion, be it a landmark birthday or anniversary, a business meeting or a peaceful retreat, no two events are the same here at Barley Wood. 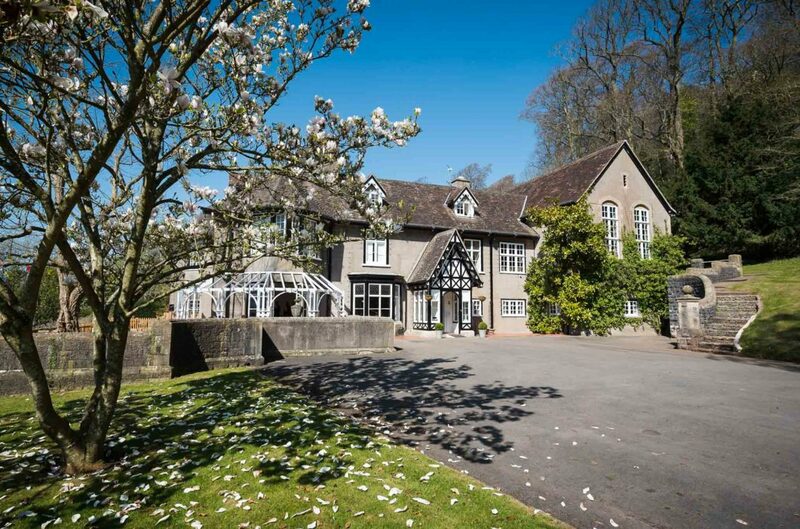 Offering 9 stunning bedrooms, 2 acres of garden and 11 acres of woodland there is a space for you here. 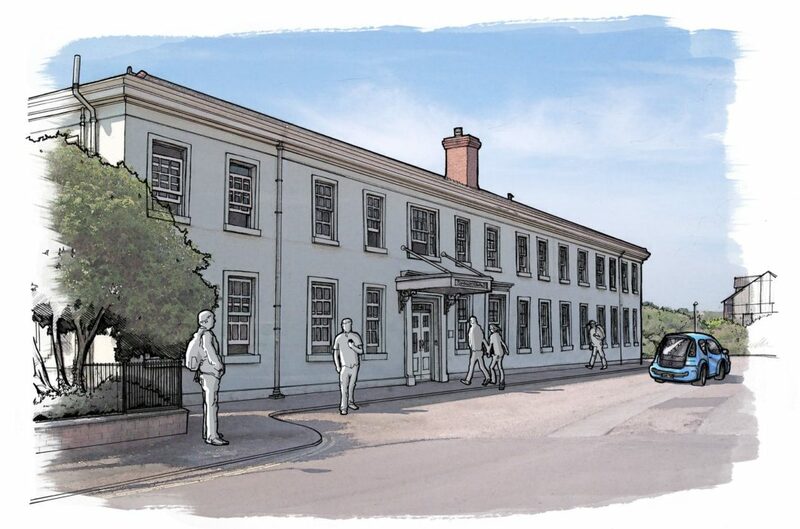 Situated directly opposite Taunton Railway Station, GWH is the perfect place for your business needs, whether it be a place for lone working, large meetings or busy conference events. Conferences, business meetings and team building events, you name it we’ve got options for you. 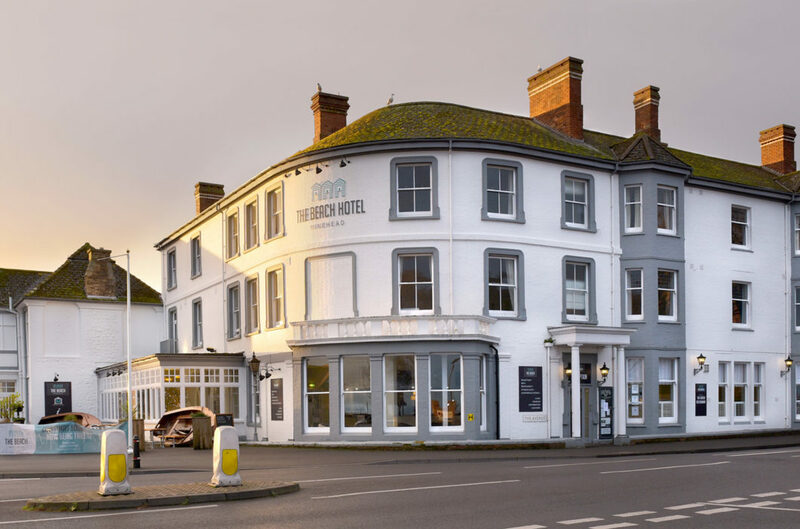 The Beach Hotel offers a relaxed working atmosphere with stunning sea views high quality food providing the perfect environment for your business needs. No matter what the occasion, The Beach Hotel is a great place for any special occasion, from birthdays and anniversaries to activity days and charity events.